The Unknown Kimi Räikkönen takes the listener into the heart of the action at grands prix around the world and behind the scenes as race strategies are planned and opens up the private side of his life that he normally guards so carefully. 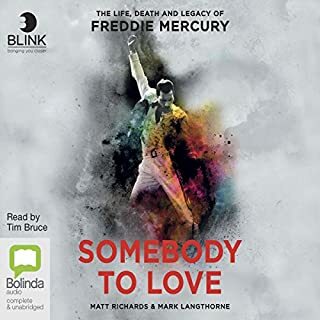 With all the cult appeal of I Am Zlatan Ibrahimovic, the raw excitement of Formula One and the insight of the best biographies, this is an audiobook every sports fan will want to treasure. There is much to learn about The Iceman. and the story isn't over yet. Hope he has a lot more to give. I was interested in the story of Kimi but had no expectations and the book really surprised me! How it's told and how you get an inside of Kimi's career is amazing. Makes you understand the switch to Alfa Romeo even more! As a Kimi fan I was looking forward to this, but was left disappointed. Didn’t learn anything new and hard to follow. Sometimes Kimi was speaking then on behalf of Kimi. Narrator 50/100. Not that much about the man you don't already know from watching utube. I found it difficult to know when it was kimi or someone else recounting events compared with reading a book. 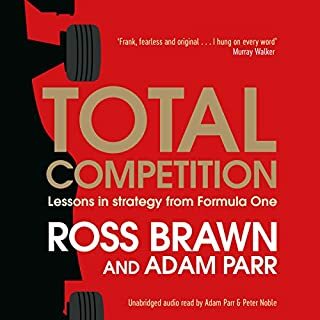 Quite painful to listen to, but interesting stories about Räikkönen. A list of facts, written by somebody who is not a motorsport fan - but seemingly didn't get a motorsport fan to check terminology. Superb insight into the enigma that is Kimi. Superb insight into the enigma that is Kimi. Once I started listening I could not stop. Not a biography, the author states, as Kimi has lived only half of his life. Not a biography, this reader states, just a randomly slung together procession of observations in which the author places himself more centre stage than his subject, constantly reminding us of his personal involvement with everyone he interviews. He has to leave the Ferrari paddock because he (foolishly) isn't wearing red, has to stay on Kimi's yacht because he can't get an hotel room with Kimi, and so on. 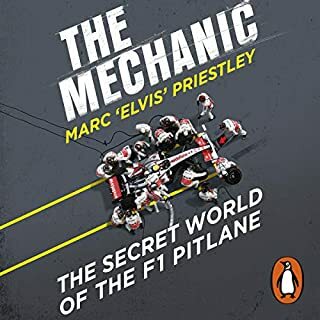 Terribly constructed, the book moves erratically through incidents and time in a confusing fashion, spending even more words on the monitoring of Kimi's wife's heart rate, and speculation of that of his mother's, at the beginning of an F1 race than on Kimi and the race itself. 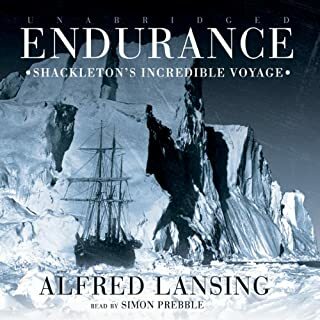 The whole book felt more like fictionalized supposition on the part of the author, combined with a lot of name dropping to give is verisimilitude. 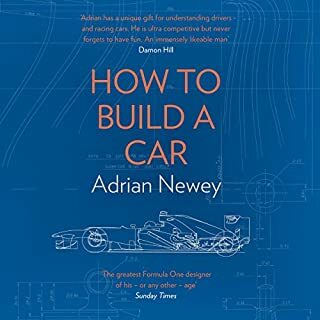 This authorized biography could have - should have - been amazing, a near fairy tale story of how a young boy from a poor Finnish family managed to become a top driver in one of the most costly sports on earth. Kimi had never been to a a live Formula One meeting until he raced in one himself! What qualities did he display to be taken from comparative obscurity to tests for F1 racing, and the huge financial backing necessary? 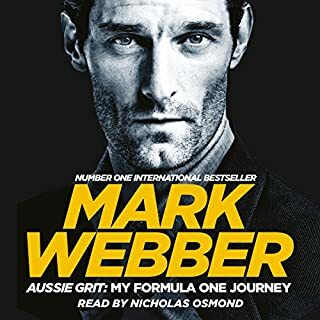 Whilst it is true that the man is more than just motor racing, that is the reason he is famous and why people want to read about him; so a substantial part of the book should surely be about his progress into the sport and his still ongoing successes within it? And his thoughts about why he is as he is as well as his more personal loves and ambitions. Not that they were there, either. The only way this book could be better is if it were read by Kimi himself.